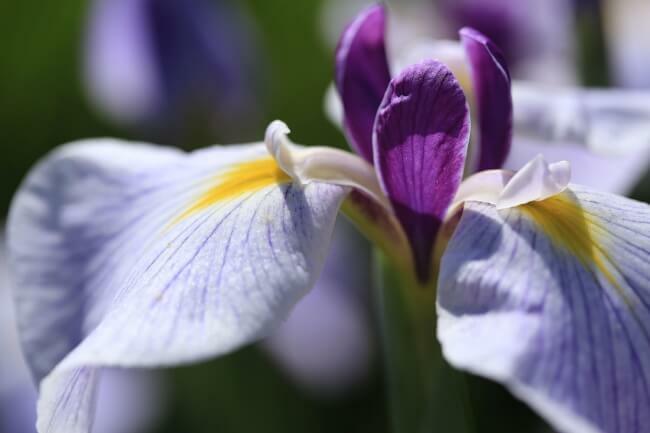 The peak season for Japanese irises is about to arrive. 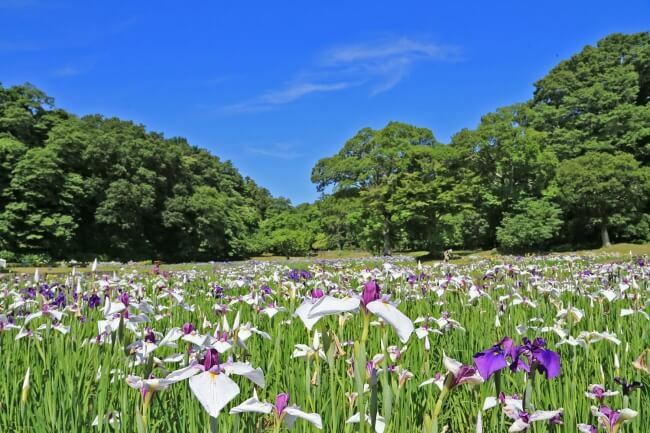 9,000 plants of all different colours including purple, yellow and white will decorate Sakura Castle Ruins Park. Sakura Castle was built in the Edo Period in the city of Sakura in Chiba Prefecture. 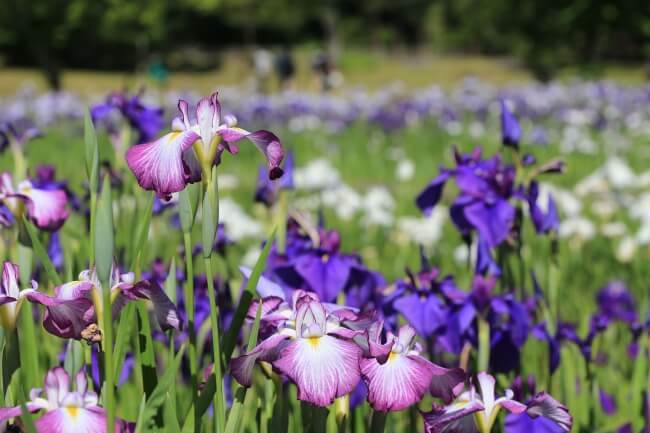 The Japanese iris is a symbol of the castle town, and you can enjoy them now at the castle ruins. The irises will also battle for bloom with surrounding hydrangeas. The flowers that grow in the rainy season are a sight to behold whether on a clear day or a wet day. There’s also a festival taking place for the irises at the castle on June 9 and 10. The ruins will bustle with people enjoying the food and drink booths. Enjoy a day out with family and friends alongside Sakura’s famous Japanese irises at the site of Sakura Castle. Dig into the Toro Nama Chocobaum by cake specialists Sennen no Ki!